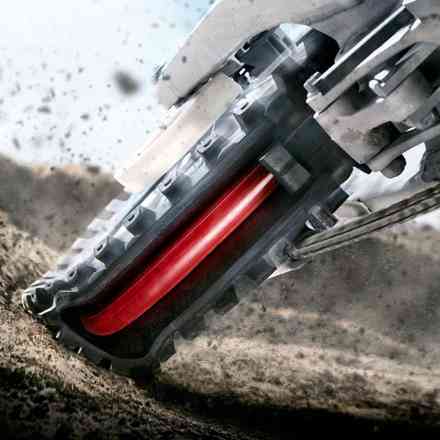 AP Racing's exclusive brake pad material offers exceptional feel and long wear life. 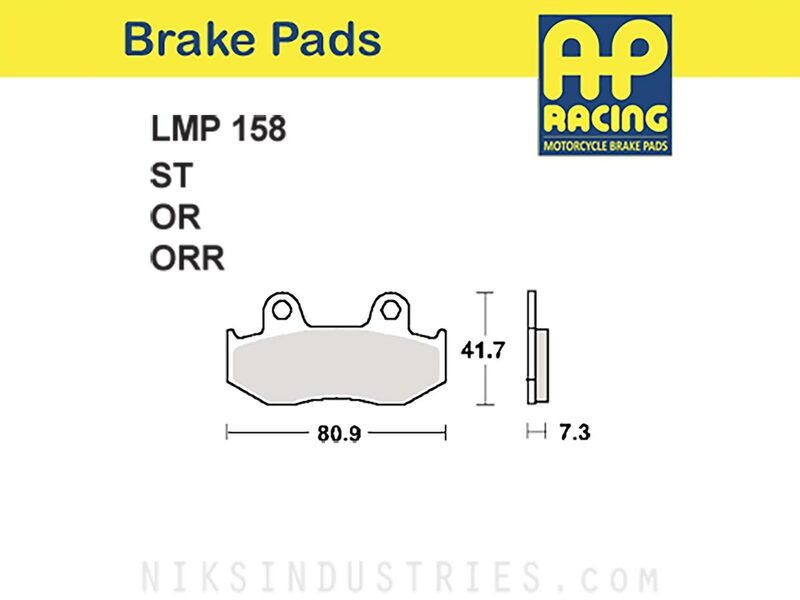 AP Racing is the ideal replacement for any OEM brake pad. Brake pad systems are available for most current motocross and off-road motorcycles, ATV's and selected applications for road racing bikes. If you're looking for a quality brake pad at an affordable price stop right here, AP Racing has just what you need! 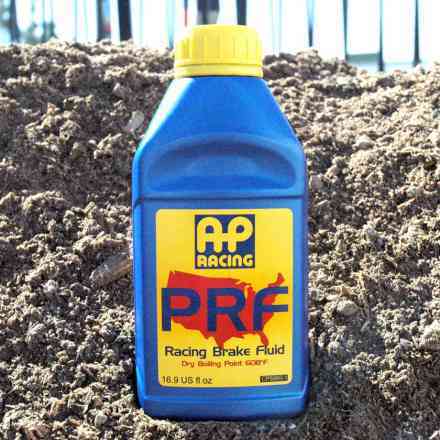 Formulated for abrasive environment conditions without losing it's good performance. Mainly suitable for OE stainless steel discs.